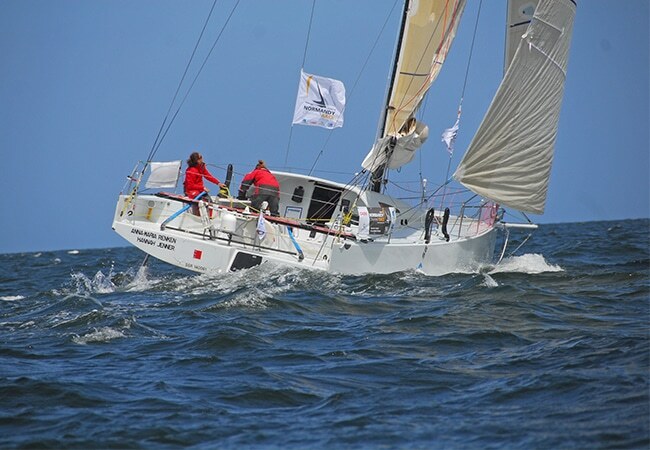 From the Class 40 regatta with the Normandy Channel Race, to a range of boating events and traditional maritime fairs and festivals. 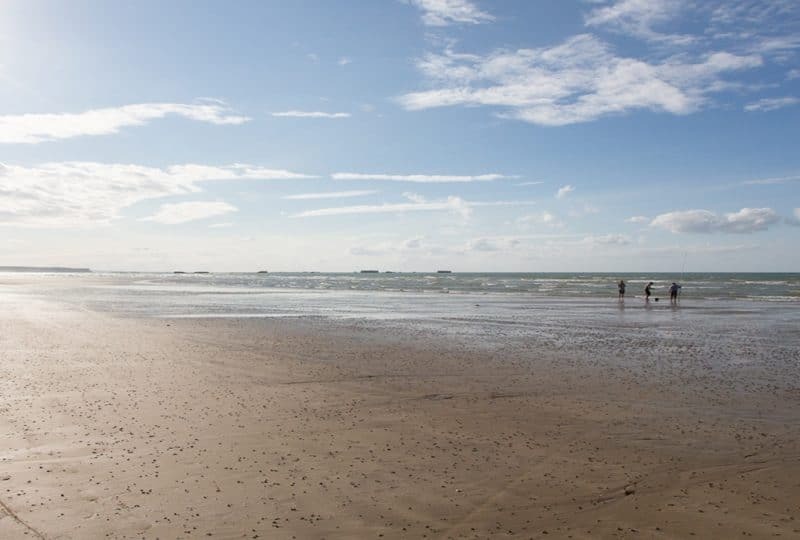 There's a seafront event for everyone to enjoy, in Calvados. Six dates all for one star of the Calvados coast, the only one to be awarded a Red Label. Scallops are gathered in the Bay of Seine and celebrated in five harbour towns and one resort from October to December. 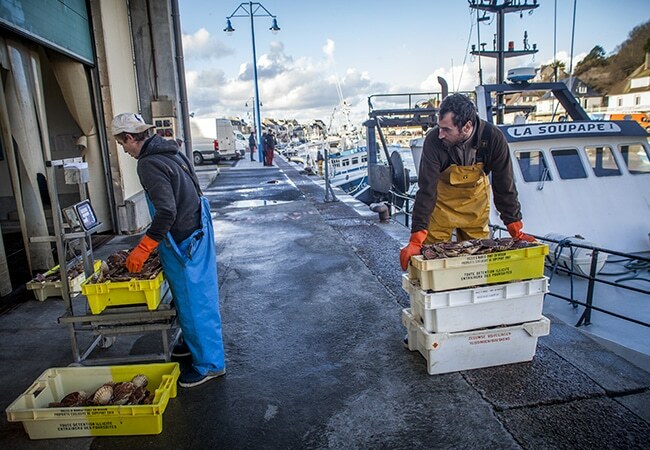 From Grandcamp-Maisy to Trouville-sur-Mer, come and meet with our fishermen and relish in a taste of the finest of seafood, over a whole programme of events and demonstrations. Simply savour! 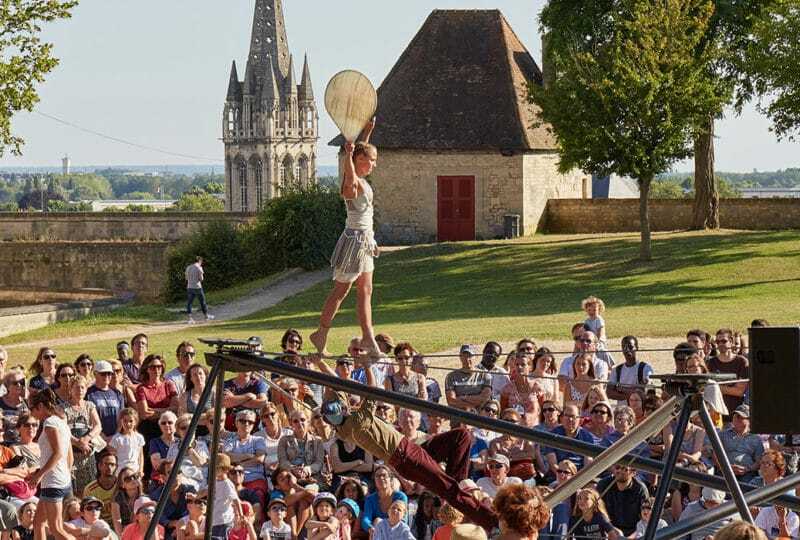 More than just a high seas boat race, this is a genuine show, and it begins in the marina in Caen, where a lively village is host to many events. Come and take a closer look at these splendid class 40 craft (40 feet) and meet with their skippers before they set off on their tour of the English and Irish coasts. Their epic journey will take them around 1,000 miles away from Calvados. 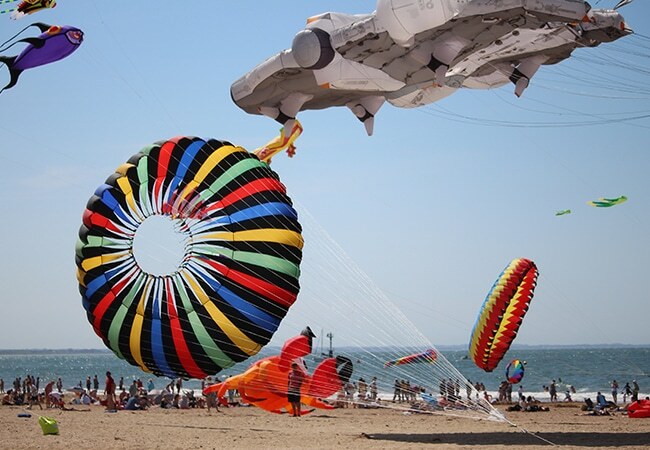 In June, the seaside resort of Houlgate invites you to an outdoor festival devoted to Aeolus, the keeper of the winds. Events for visitors and participants alike await you, on the water and on the sand. Just raise your gaze and marvel at the immensity! From benedictions of the sea and parades with beautifully decorated boats, to a taste of our finest seafood from the day's catch, come and join in the fun in our harbour towns and villages. 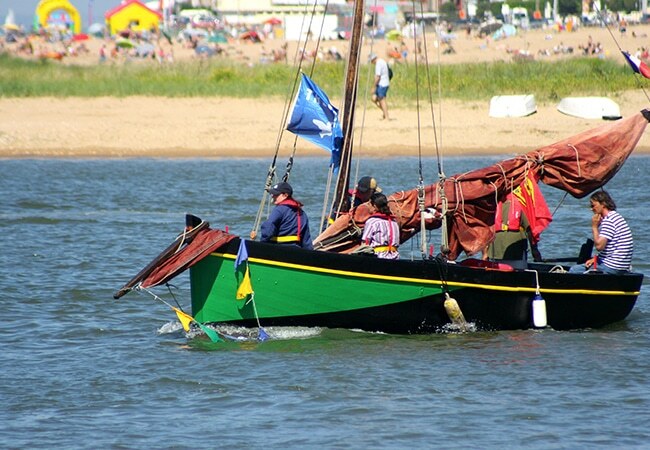 You will also be offered the opportunity to board a boat for the first time, to visit a traditional old rig, to taste our local fish... over a festival for the five senses!